In recent years, the Faculty of Architecture at TU Delft has been conducting research aimed at improving its knowledge of the cost-quality relationship. Such knowledge could be harnessed in the process of creating and using buildings. The focus is on the early stages of the process in which schedules of requirements and budgets are fixed, mass studies carried out and the first design sketches prepared. The PARAP working group has taken the knowledge and insights obtained, and rendered them operational in the development of cost-quality modelling, which enables budgets to be fixed on the basis of the performance demanded. 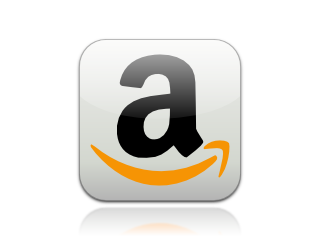 It also enables processes to be directed on the basis of cost and quality. The author, who is a member of the PARAP working group, has carried out cost-quality studies. The present book shows how the results of these studies are interrelated. 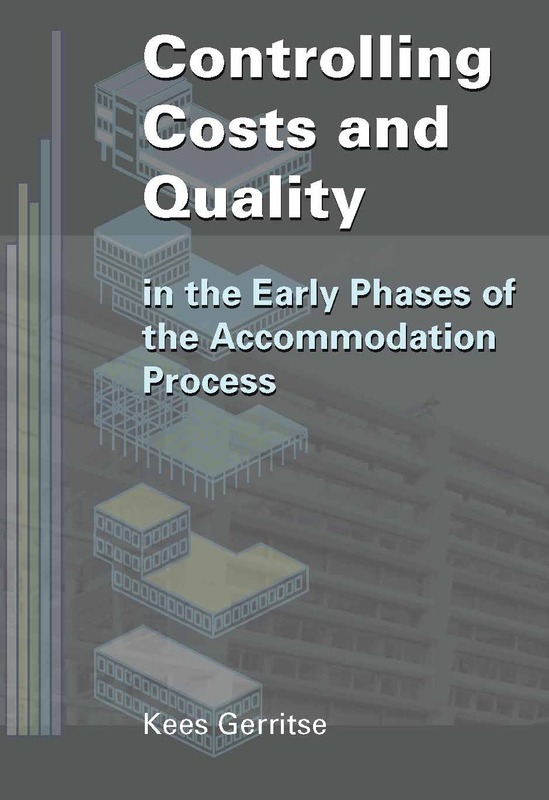 This provides a solid understanding of the way in which the cost- quality relationship is modelled and directed during the preliminary Ð strongly determinative Ð phases of the accommodation process. The findings are presented in a visual and accessible way. The result is a book that is both practical and easily readable. It is suitable for the students of Architecture programmes, policy makers, construction cost experts, and managers in everyday practice.